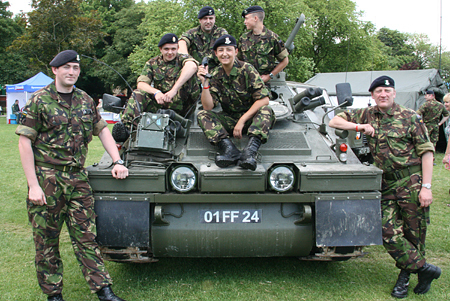 Swindon Armed Forces Day will take place on Saturday 27 June, with a number of activities and entertainment promised in the town's Faringdon Road Park. Taking place from 11.00am, the day will be supporting five military charities including The Royal British Legion, Blind Veterans UK and Combat Stress. David Bell, Chairman of the new Organising Committee says, “We intend this event to be successful in raising awareness of the Armed Forces and to reach into and involve the community in the widest sense of the word”. Chris Leggett, Secretary of the Committee, is also the Fundraising and Awareness member of the Swindon Borough Division of SSAFA and says, “I was so disappointed that last year’s event didn’t really fulfil its aims and so I readily agreed to join the new team. It’s a great opportunity for members of the Armed Forces, Military Charities and the Community to work together and promote each other”. 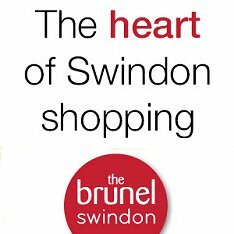 Further details on Swindon Armed Forces Day will follow in the coming weeks. 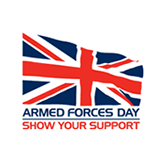 If you'd like to get involved with Swindon Armed Forces Day 2015, please contact Chris Leggett on 07754 517971 for further details.